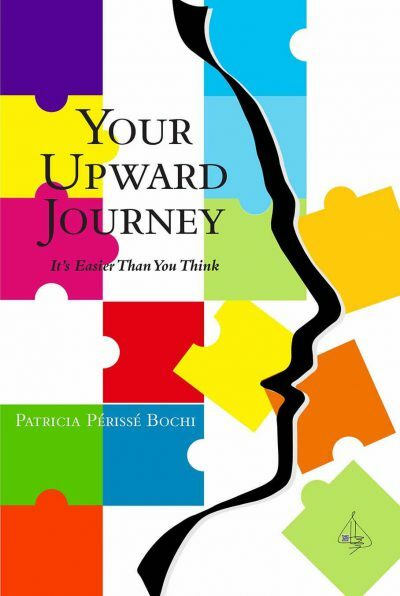 Patricia Périssé Bochi was fifteen years old when she broke her back in a car accident, which shattered her dreams of becoming a classical ballerina. 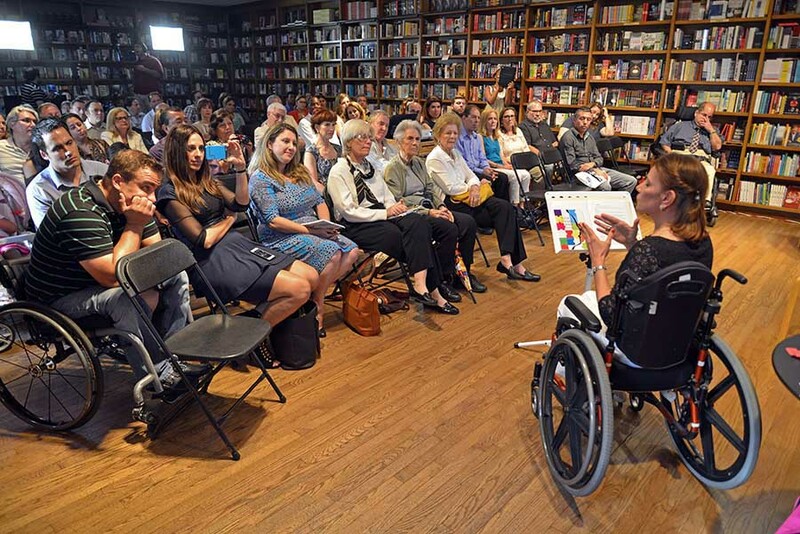 As a paraplegic, she had to reinvent herself during a particularly difficult stage of her life. 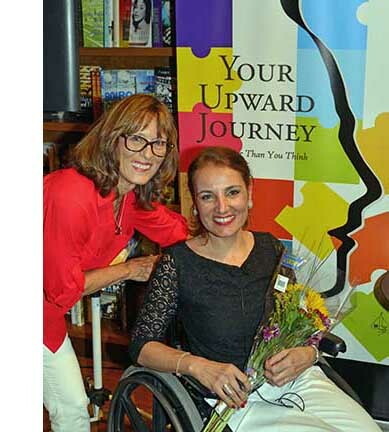 As a motivational speaker, her inspirational book will enforce her positive message about overcoming life’s challenges.